Hemp shirts that are eco-friendly and made with sustainable practices are what makes Less way cool. Their line of shirts for men is for the millennial, woke guys who want to promote what the preach! 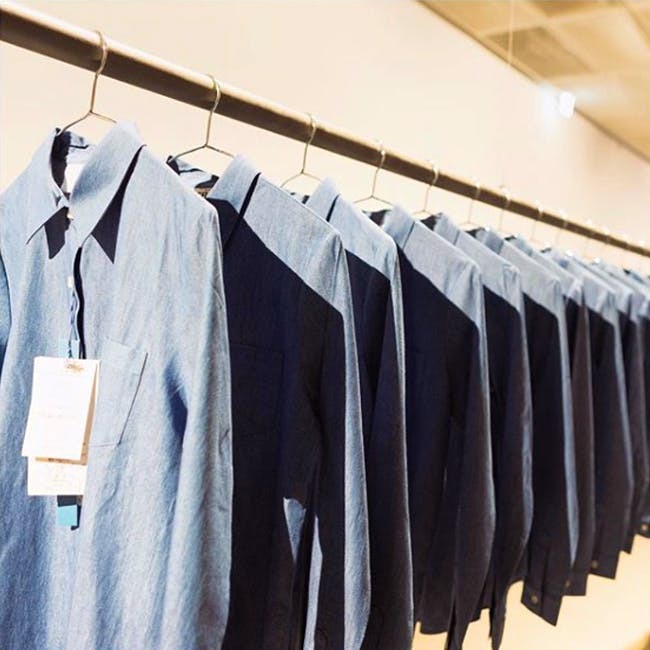 Soft, sustainable, and minimally designed shirts for men is what Less does best. Their range of menswear is currently limited to just formal/semi-formal shirts and polo t-shirts that are either made from 100 per cent hemp or a 55 per cent hemp and cotton blend. The shirts, which we spotted at Echoes of the Earth and Sunday Soul Santhe, are pretty cool with very linen-like look and feel, and three colours -- white, blue, and beige. We are digging the shirts that are perfect for summer and winter. Since it's hemp, it's light and breathable too! The 55 per cent hemp with cotton blend polo t-shirts are more for those Sunday brunches and Friday casuals as they come in more sombre and darker colours like brown and wine red. Plus, unlike cotton, they are easy to maintain and also easy to iron. No more wrinkly shirts! Currently, to place the order, you will have to DM them on Instagram, but the good news is they will be setting up the e-commerce website soon, so we are looking forward to that. They will be launching their women's wear line soon, so keep an eye out on their social media channels.